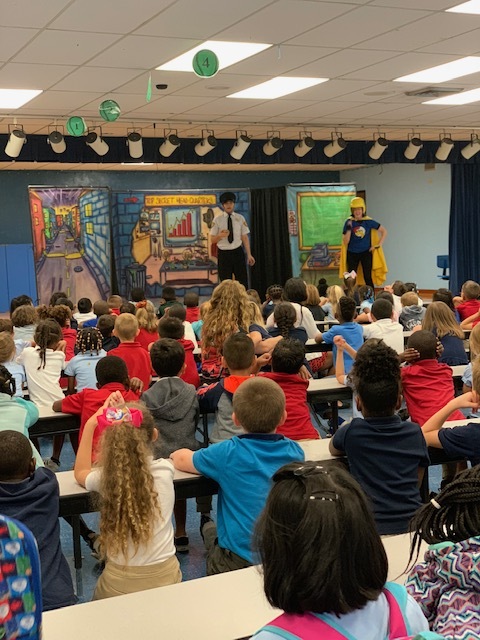 Students at Lakewood Park Elementary learned about saving energy through the FPL Captain Wattage presentation. This dramatization shared three ways to save energy in order to help our environment while saving money. Thanks to FPL for sharing Captain Wattage with our Falcons!